Your beautiful new Palm Bay home awaits you. 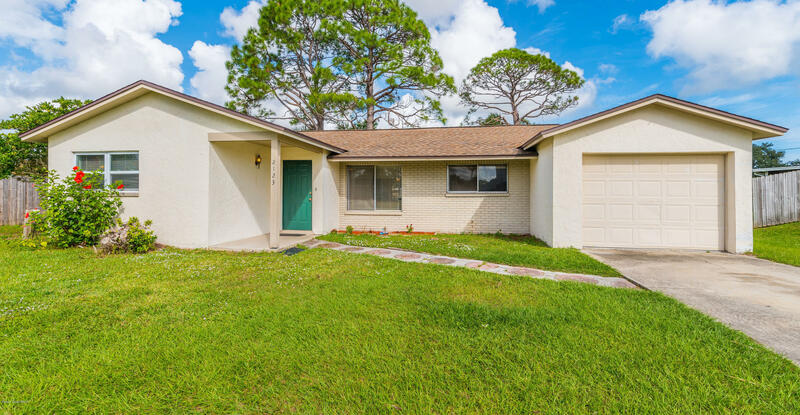 Close to I-95 and shopping this 4 bedroom 2 bath home is situated in a quiet neighborhood. Walk or ride bikes to local parks. Large fenced back yard and screened porch for entertaining and pets.